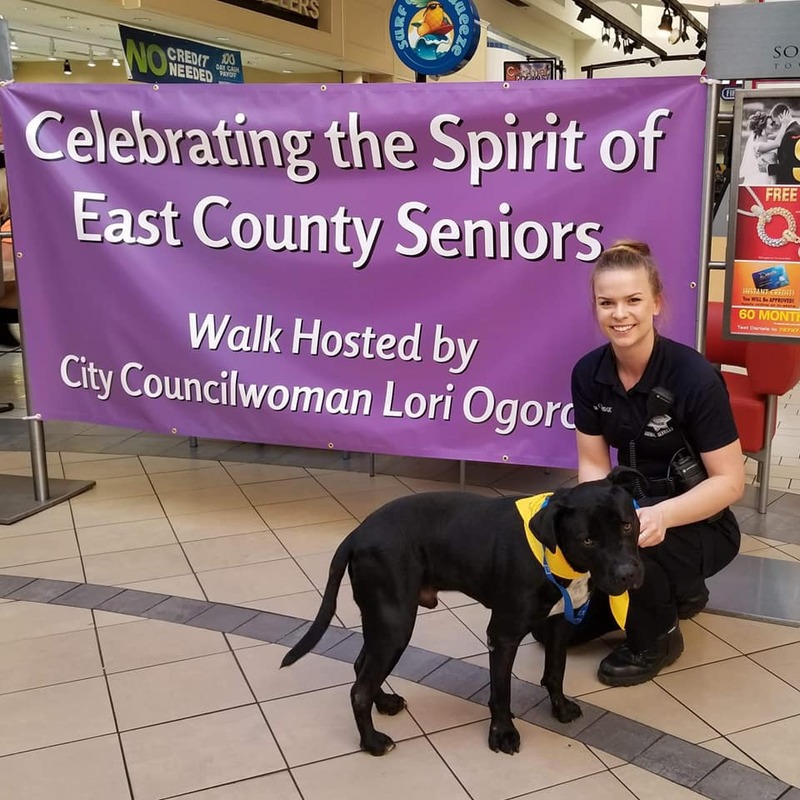 November is “Adopt A Senior Pet Month” and Antioch Animal Services kicked off the month by celebrating the Spirit of East County Seniors, a walk hosted by Councilwoman Lori Ogorchock at Somersville Towne Center. 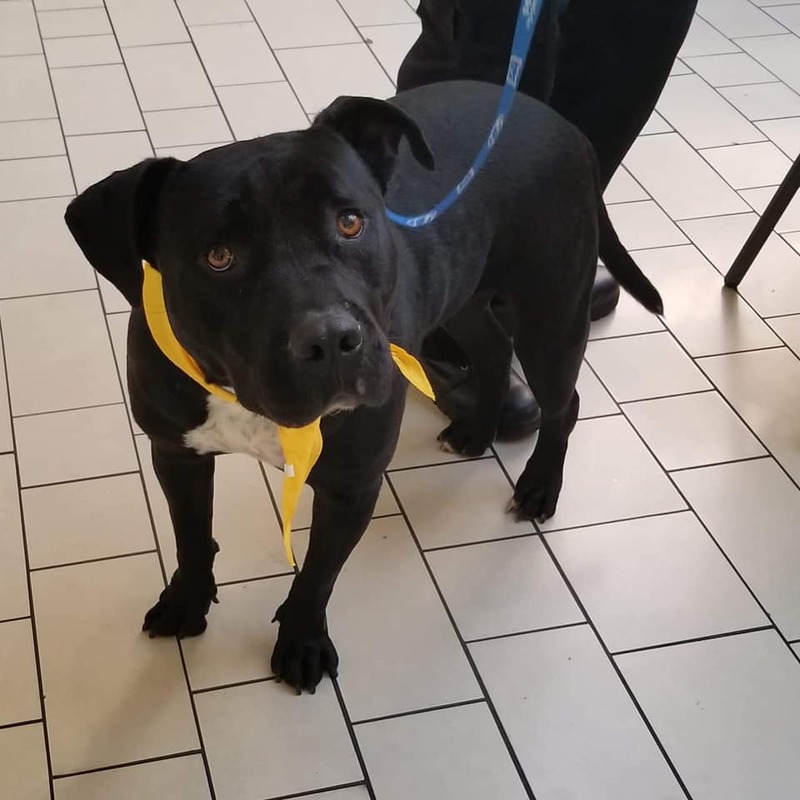 Senior dog “Pitt” made an appearance at the Mall and warmed the hearts of many of the participants with his easy going and friendly personality. 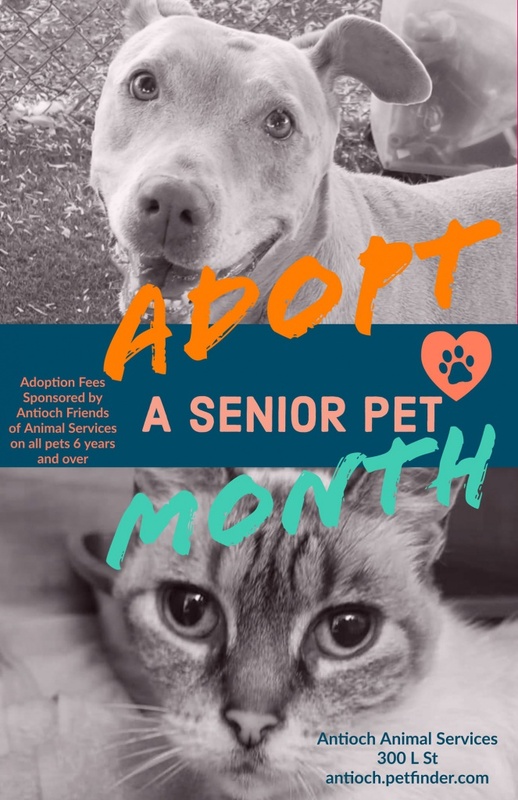 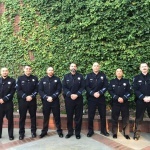 Friends of Antioch Animal Services is graciously sponsoring all adoption fees for senior cats and dogs over the age of 6 years that are adopted during November. 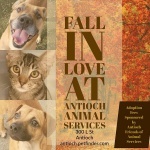 Antioch Friends of Animal Services is sponsoring the adoption fees on all Senior Cats and Dogs (age 6 and over) during the Month of November to qualified homes!! 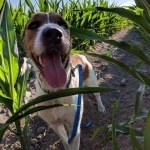 Regular Adoption Fees apply to all animals under 6 years of age: dogs/puppies $96 and cats/kittens $76. 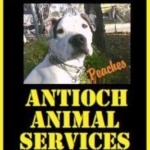 You do NOT have to be an Antioch resident to adopt from our shelter; however, if you are, you must pay $20 for a dog license at the time of adoption.